On February 26, 1997, after struggling to keep up while playing basketball, Ryan Rochlitz was diagnosed with idiopathic cardiomyopathy. Ryan was placed on the national transplant waiting list in September and received a life-saving heart transplant on October 5, 1997. After his heart transplant, Ryan was able to attend West Texas A&M on a rodeo scholarship and graduated with a bachelor’s degree in Agricultural Business and Economics. 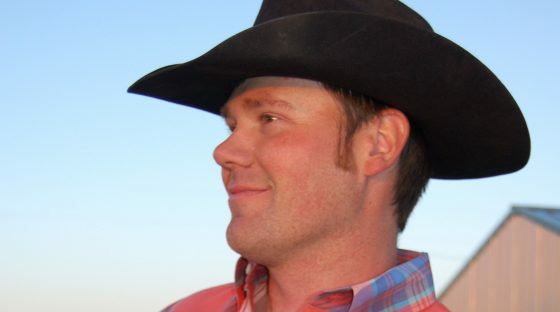 He has since joined the Professional Rodeo Cowboys Association and has had a very successful career. 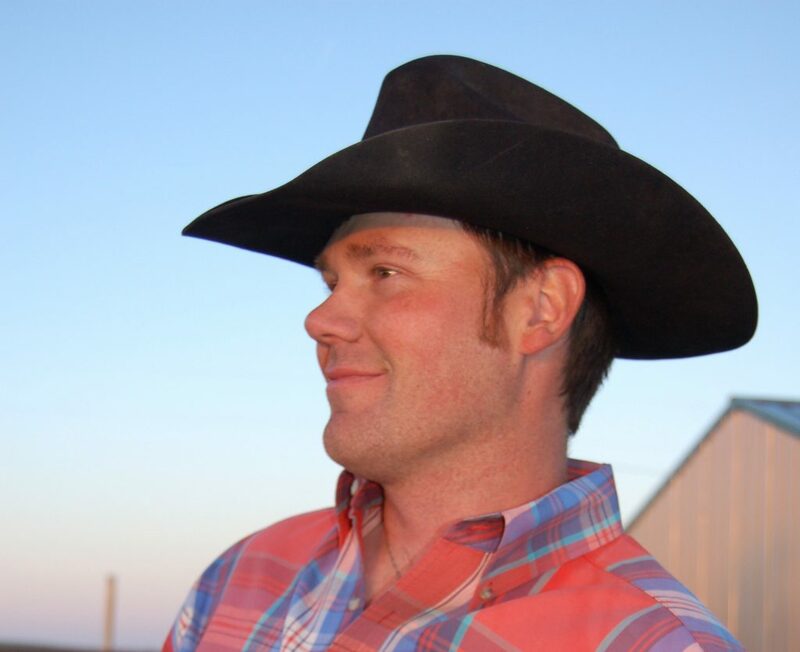 Ryan competes in team roping and steer roping and has won numerous competitions and awards including, 2012 NSRA Year End Steer Roping Champion, 2015 Andy Tillard Memorial Steer Roping Champion, and 2016 Pendleton Round-Up Steer Roping Champion.